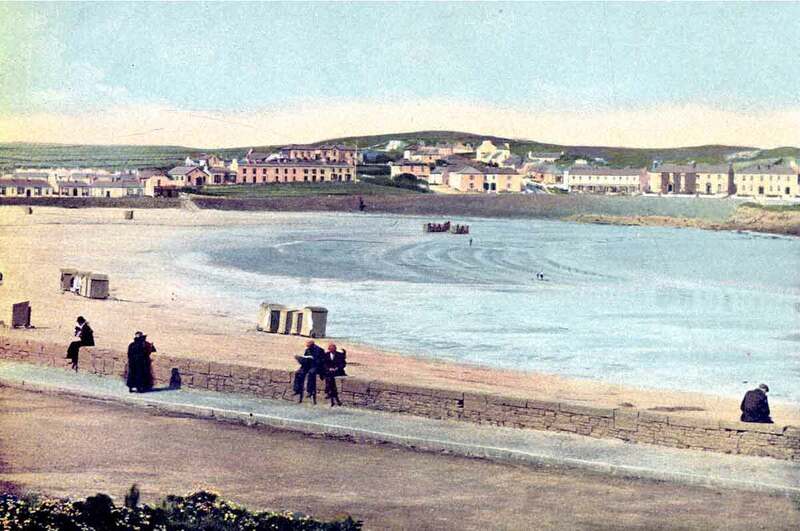 The summer talks series is one of the most successful of all the Kilkee Civic Trust projects. Every week since August 2002 there has been a weekly evening lecture on some aspect of life in Kilkee or its wider hinterland. The talks have encompassed such divergent topics as; historical monuments, personal reminiscences of Kilkee natives, wildlife of the area which encompasses birds and dolphins, local historical incidences, Arts in Focus which is primarily a showcase of local artists and craftsmen, natural history such as geology, and many others. A unique feature of these talks is that they are free to the public and the speakers have given their time freely. All the talks take place every Wednesday night at 8pm at the KILKEE BAY HOTEL. For a list of this year's talks please visit the events page.